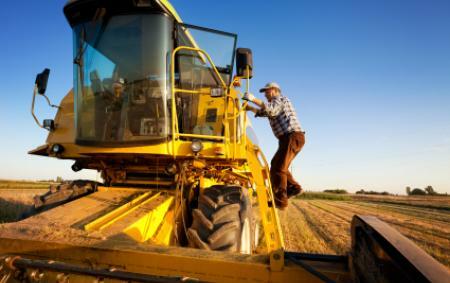 Insuring home and farm owners - request a quote today! 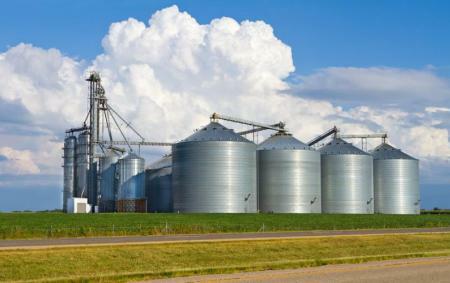 Welcome to the DeKalb Farm Mutual Insurance Company web site. Our office is located at 525 West Michigan Avenue in Auburn, Indiana. 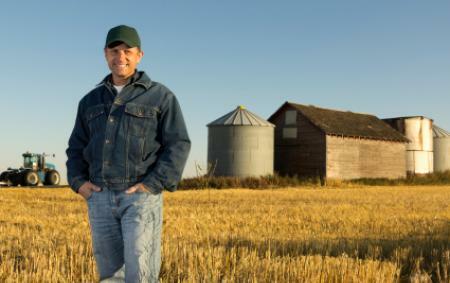 Our insurance company specializes in insuring home owners and farm owners in town and rural locations.